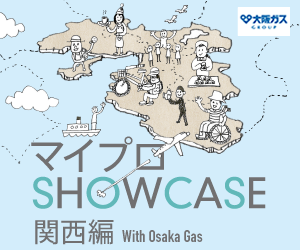 “Oiso Ichi” is a project of designing community, which has started in Kanagawa prefecture. It has two visions. First, they aim to make markets all around the city. Second, they try to give opportunities for people who want to start up businesses. They hold a festival event on every third Sunday. This festival features not just a fishery market, but also some shops, gallery, events, and workshops around the main market. The market and many other shops in a shopping street cooperate each other to liven up this festival. The main market, “Minato” which means a finishing port, have more than 100 stores. They sell seafood, local production, craft works, a rubdown service, some workshops, and even provide English conversation classes. Not only “Minato,” but also “Machinaka” which literally means inner places in cities, works well to keep the connection between people. “Machinaka” supplies special service and approaches like giving free coffee, selling a limited item, having open garden. Making a relationship between two markets. Daisuke Hara started “Oiso Ichi” in 2010. Then he focused on properties of this city, and started producing new markets. I thought making a relationship between the two market, “Minato” and “Machinaka,” would attract many people. An appealing resource of Oiso city is seafood. Though morning fair is held on the third Sunday, there was no cooperation between the morning fair and local businesses at shopping streets. “Oiso Ichi” links sightseeing and commercial, which mean yielding arrangement of flow of people from the market to shop street. That is not transitory movement. Further insight is “Relationships from sightseeing”. 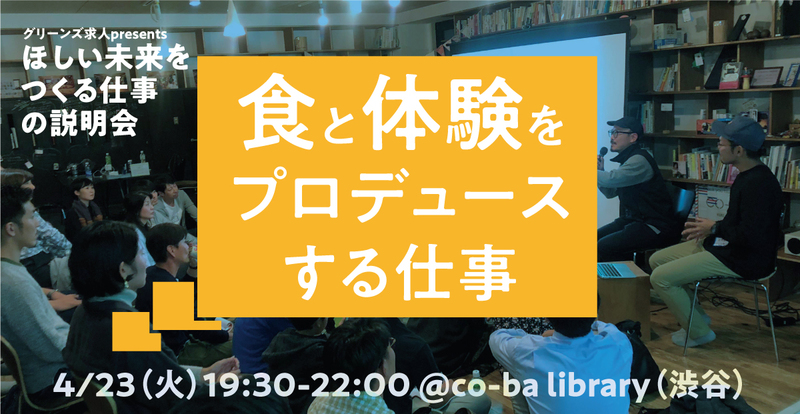 “Oiso Ichi” has turned out to make a hub where people meet and talk together regardless of their generations and communities. In 2012, people who come to Oiso city aggregate 10,000. This movement is not only revitalization of economy, but also activation of making connection. 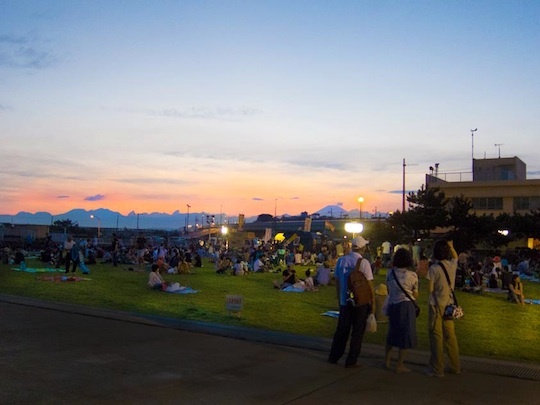 If my hometown has a festival in a fishing port, I absolutely hang out with my friends and family. What if you have a fishing port like around you?